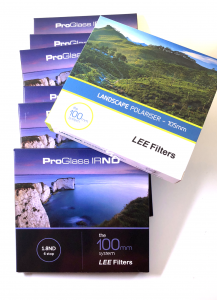 Please note: With analogue Roll Film Backs it has a simple wind on solution to wind the film on but it does not show the counter. In as new condition this ALPA viewfinder attaches directly to Alpa 12 camera bodies. In as new condition this SB17 tilt shift adapter offer 5 degrees of geared movement. 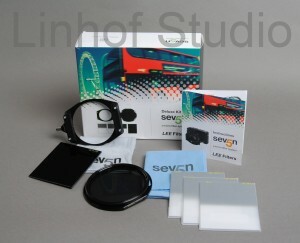 It is also required when a lens is mounted in SB17 in order for the lens to focus at infinity. 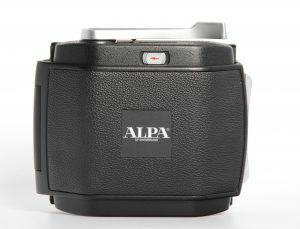 The ALPA SDH Smart Device Holder attaches to the top of your Alpa camera and allows angled composition via wifi of your image. 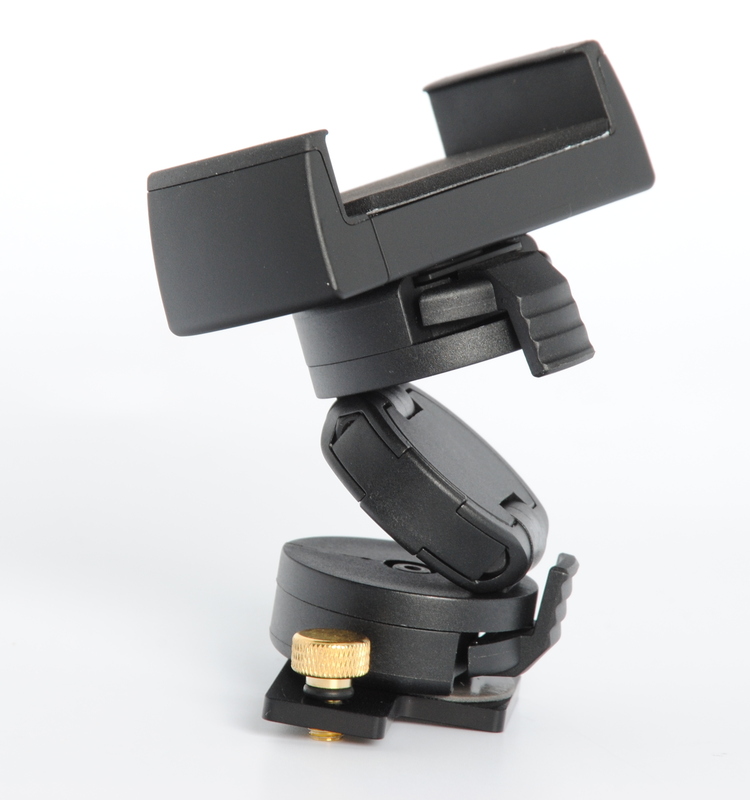 The SDH Mk III can hold devices iPhone 4 to the 6 plus and comparable products. 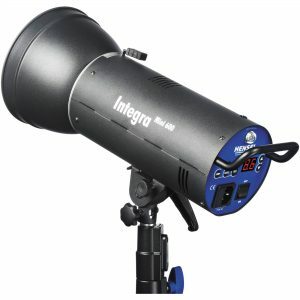 In perfect working order and in excellent condition. Minor surface marks as shown. The cover leatherette seems to fit slightly short by approx. 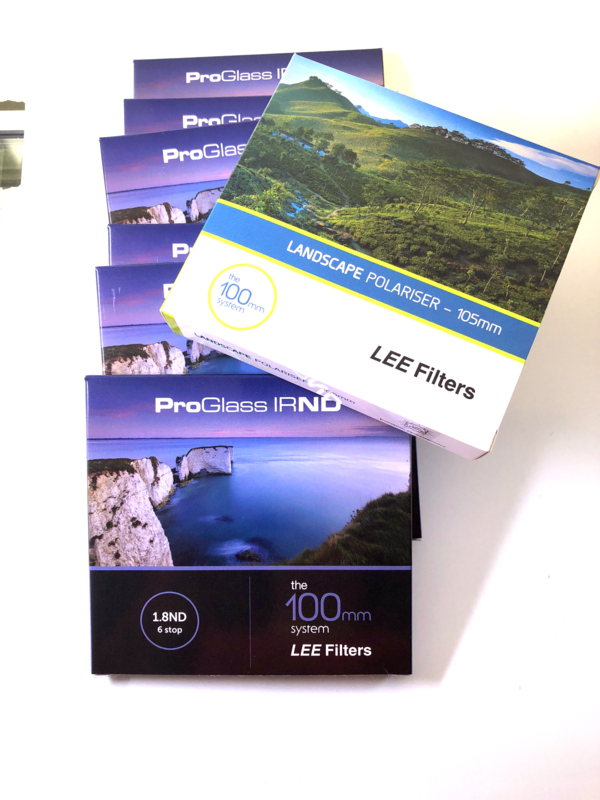 1mm. This sale does not include the required SB 17mm spacer. 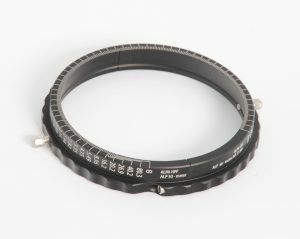 Without the SB17 spacer it will not focus at infinity. If you require the SB17 mount – please enquire. 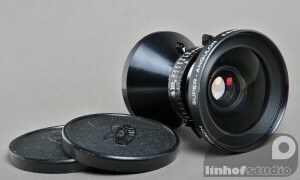 The lens is in perfect condition – no marks no scratches and the shutter is in full working order. In perfect condition. No marks or scratches. Shutter working perfectly. In good working order with some cosmetic surface marks. 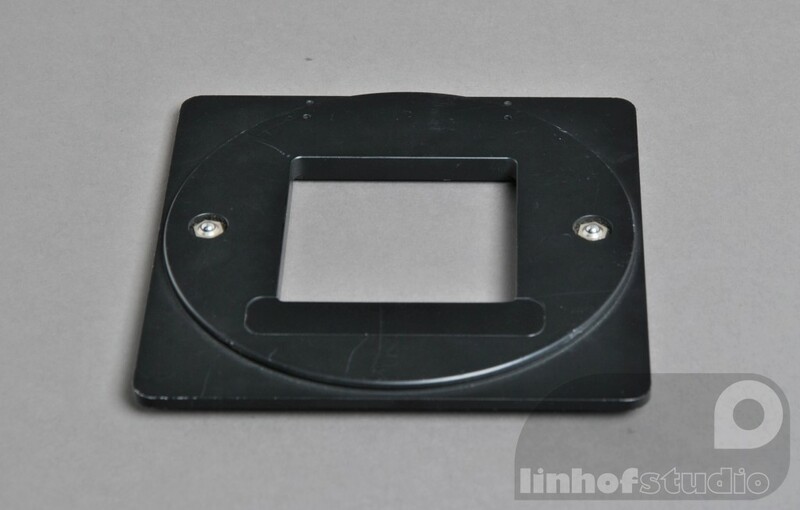 There is no shim kit with this adapter plate. 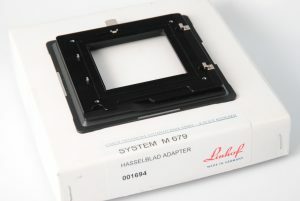 Linhof M679 & Techno Sliding Back with Ground Glass and Hass V fit adapter. 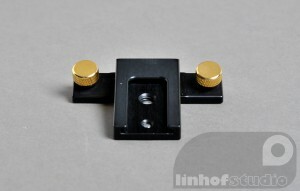 Linhof Sliding Back with Stitching ability for Linhof Techno and M679 Model. 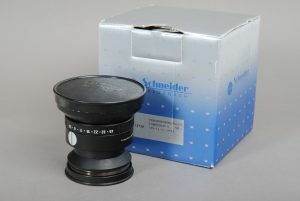 The Schneider Componon-S is one of the top professional enlarging lenses. 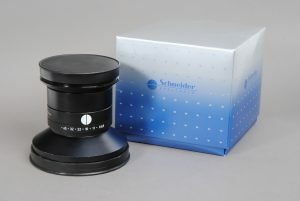 It is a 6-element, 4-group lens that is corrected for flat field, high contrast transfer, and excellent definition over the whole field. The high performance of the Componon-S is maintained even at high magnifications. 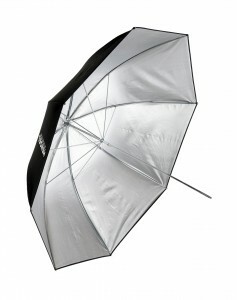 Perfect flexibility, control and power photographers require for commercial, portrait, wedding and industrial work. 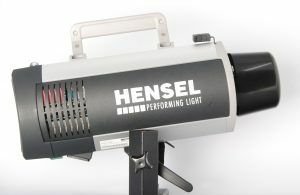 Hensel Compact Flash Expert D1000, Compact Flash Expert D1000 has a slight surface mark as it has been briefly on display. 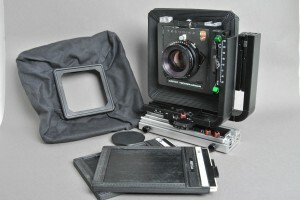 This Kit is an Ex Display. 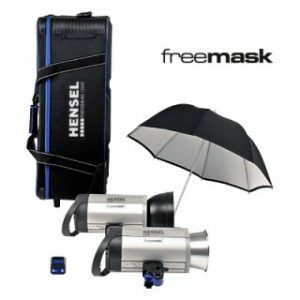 It has never been used. 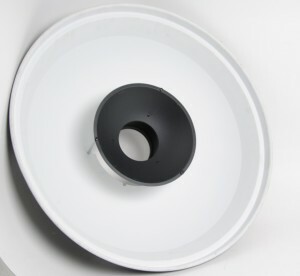 The units have slight cosmetic marks as shown on the photographs. 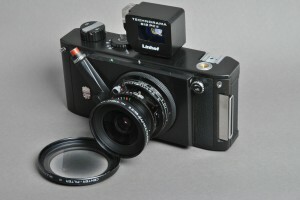 This is an excellent condition Linhof Techno Camera. It is supplied with standard and wide bellows and a direct adapter that will accept a digital adapter plate of your choice. 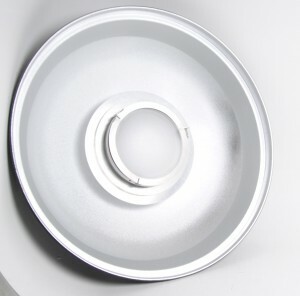 We will supply a used version of the plate you need. Please let us know if you need V fit / H fit or AFD fit. 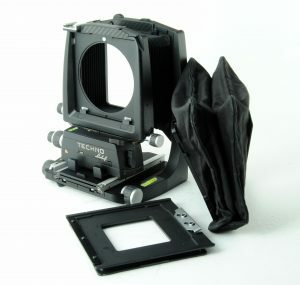 The Technikardan S model has click stops on the swing and tilt axis on the front and rear standard. 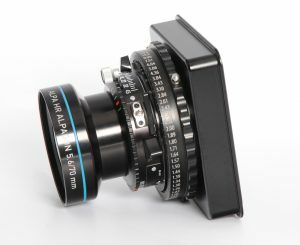 This camera mechanically is in good shape and has been serviced by Linhof Studio and has with it the Linhof Studio 6 month camera warranty. 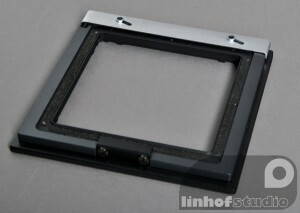 Linhof Technika 5×4 Lensboard suitable also for Linhof Techno and Technikardan and some earlier models. 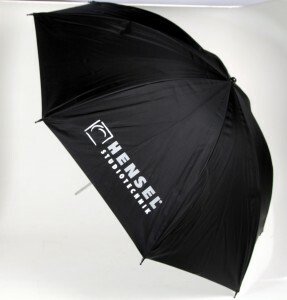 It is also the standard size for Ebony / Wista etc. 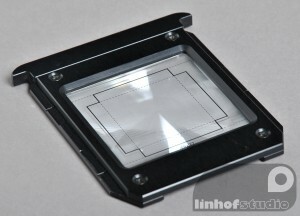 Size is 96 x 99mm and has a standard Copal / Compur 0 hole. 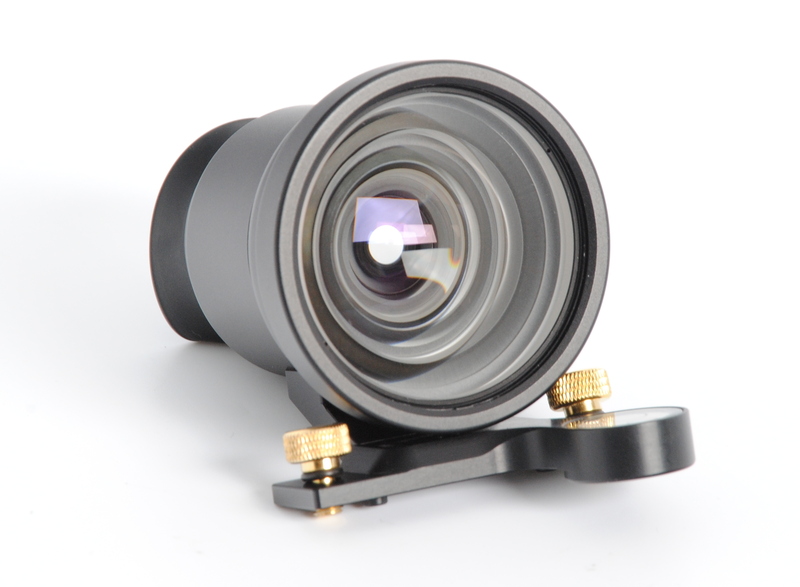 The camera has surface marks through use but optically and mechanically is in very good condition. 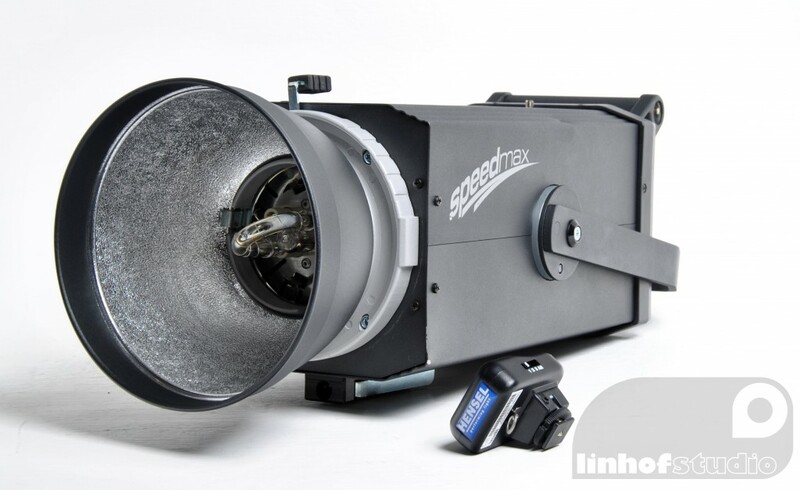 The camera has been serviced by Linhof Studio and has with it a 6 month warranty. 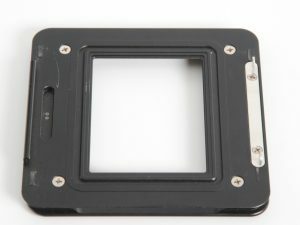 This the Linhof Acute Bright screen for the Linhof M679 and Techno ground glass holders.It has not been replaced with their new Bright Screen but this is in as new condition and offer superb brightness and clarity compared to the standard screen . 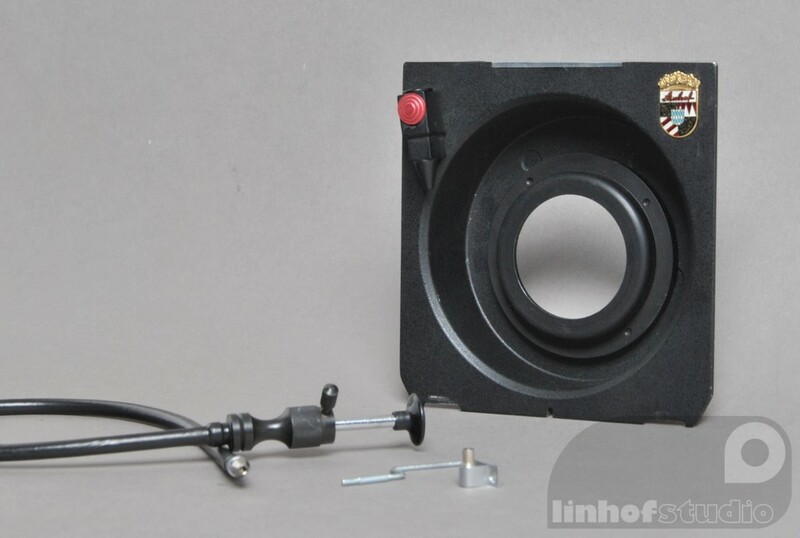 This adapter will fit into the rear frame of a 5×4 Sinar or Horseman allow the fitting of any of the Linhof sliding Backs or Direct backs from the Linhof M679 and Techno systems. 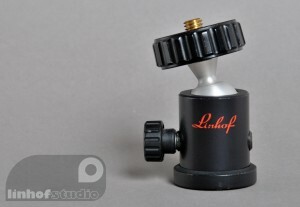 The smallest in the Linhof range. 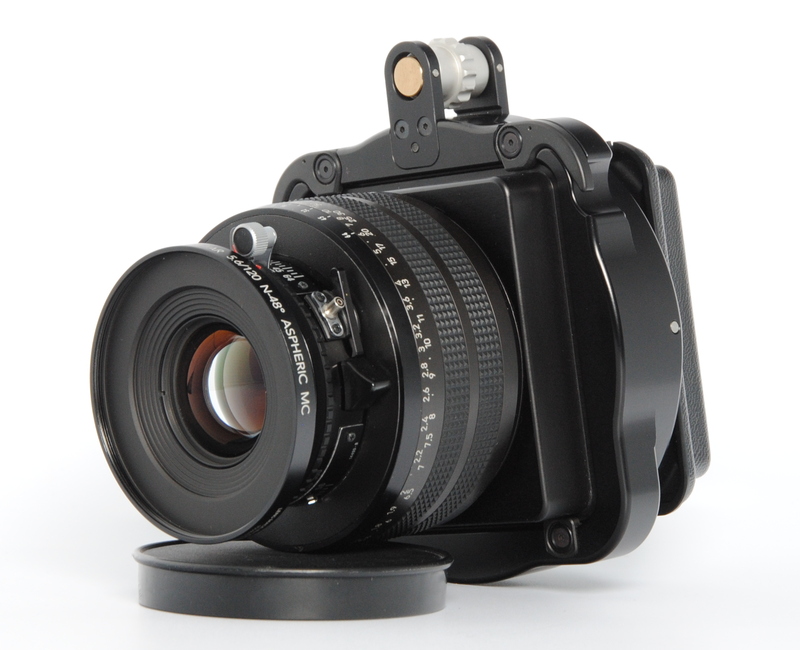 Ideal for compact 35mm cameras, positive tilt lock with uniform friction over entire tilt range. An excellent example of this classic lens, Shutter working perfectly and optics very clean. 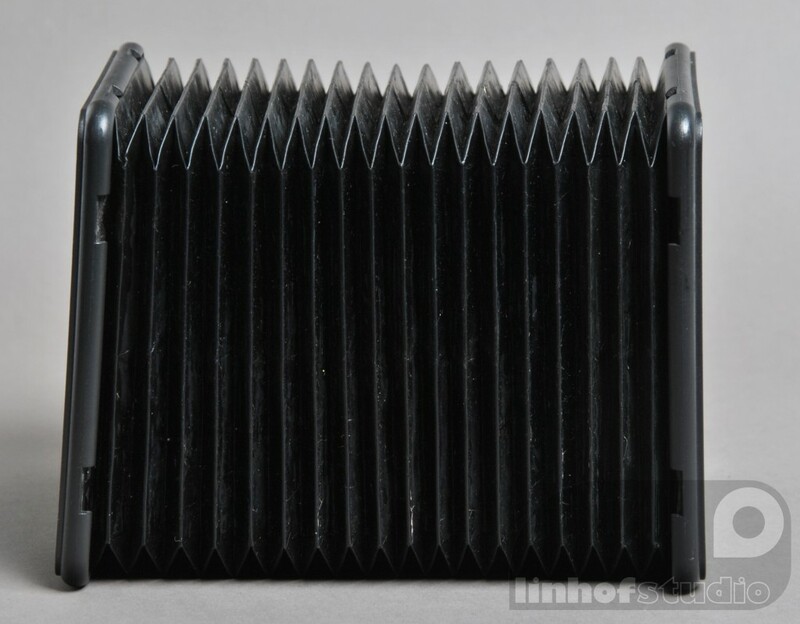 This is a Linhof Rapid Slide Changer with ground Glass 37x49cm. 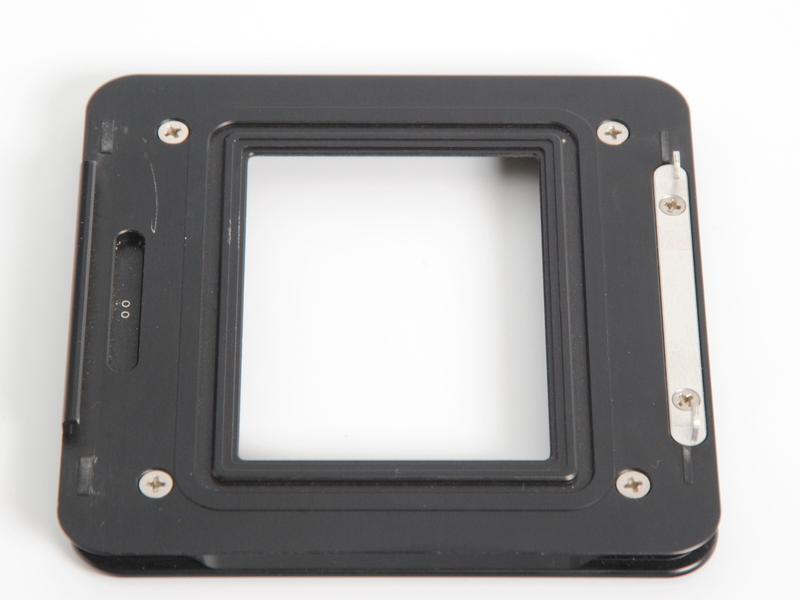 It is a stitching back and accepts V H or AFD plates. It is the earlier non S type. 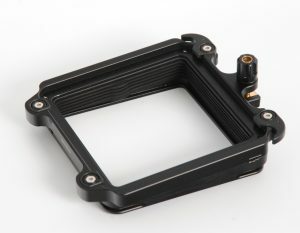 This means that accessories attach via four lugs rather than slide into a slot as on the later model.